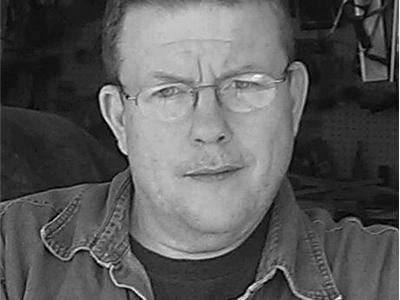 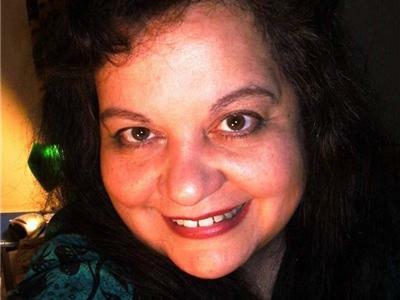 Special Pre-Interview with the great author Dusty White!! 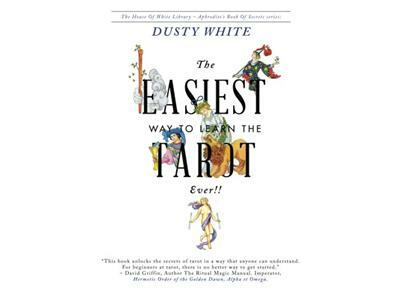 He is the author of "The Easiest Way to Learn Tarot Ever! 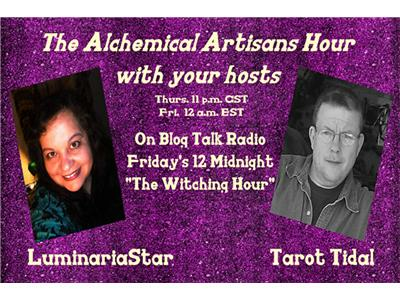 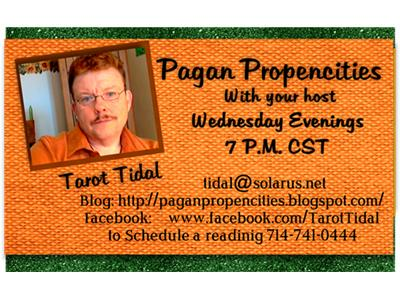 He is an Author, Astrologer, Tarot Reader, Deck creator, and Teacher!